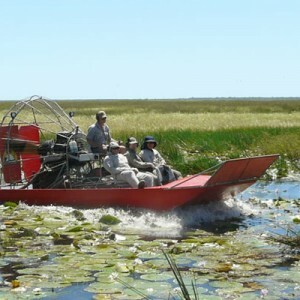 This is the Ultimate Wetlands Heli Experience. See the true Northern Territory outback with your very own private helicopter, with doors on or off? Either way the view from above is simply spectacular as we fly over the Adelaide and Mary River floodplains. Teaming with wildlife this ecosystem hosts the highest density saltwater crocodile population in the world. Surrounded by an abundance of water buffalo, wild boar, wallabies, brumbies, dingoes and thousands of water foul, including jabirus and brolgas. A 1000ft orbit of the magestic Darwin city skyline and surrounding harbour waterways.